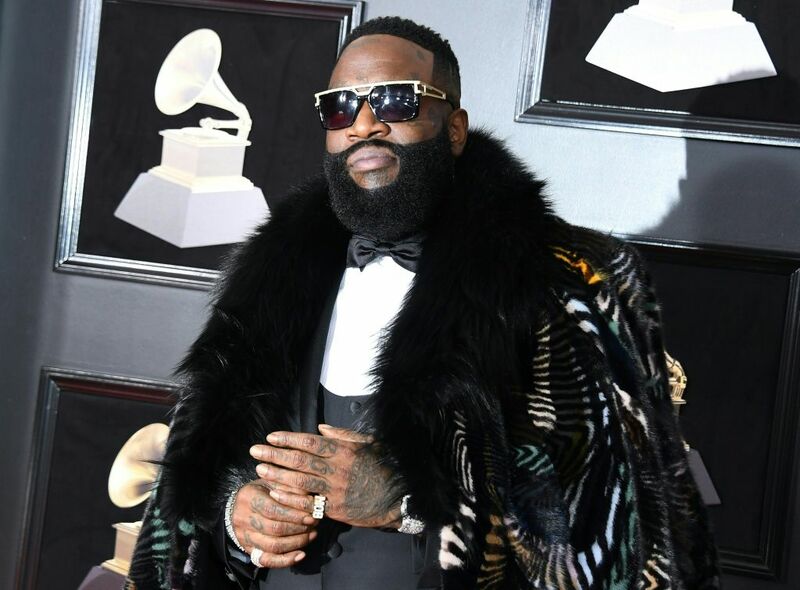 Rapper Rick Ross is reportedly back home recovering following a trip to the hospital after he was found “unresponsive” at his home in South Florida Thursday, according to TMZ. Sources told the outlet the Miami-raised rap mogul was being treated for respiratory issues. But it turned out that those medical issues were reportedly heart-related. Ross spent time in the ICU for some time and was put on ECMO (Extracorporeal membrane oxygenation) which helps with respiratory and heart functions. “JUS TALKED 2 MY BIG HOMIE… HE GOOD… HE IN DA HOSPITAL BUT HE IS NOT ON ‘LIFE SUPPORT’ … HE GOOD,” Fat Trel wrote.